It’s officially December, which means holiday parties galore! 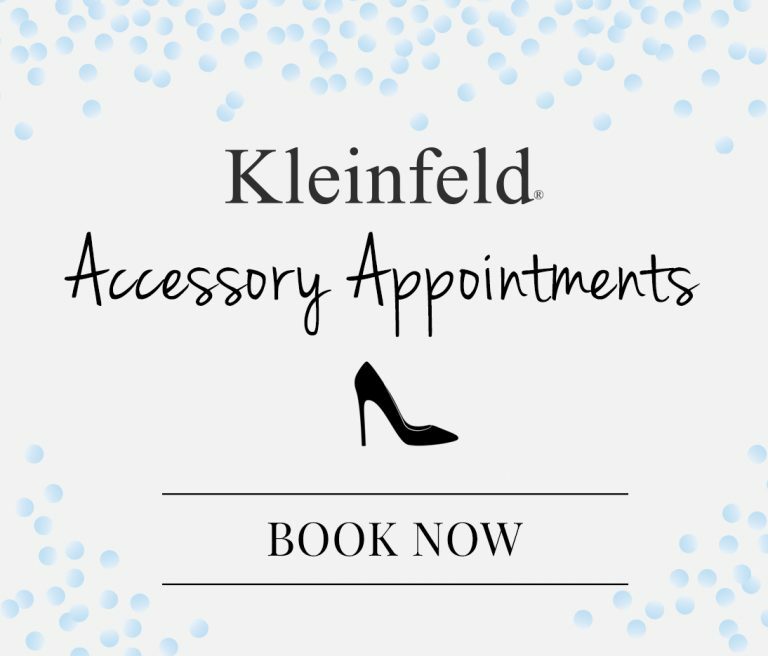 Add an engagement during the holiday season and this time of year just got *that* much more magical! If it’s your first time hosting a holiday party, you’ll need to know how to handle a seating chart and Sandy Hammer, Co-Founder of AllSeated is here to guide you to a no-stress seating chart this holiday season! For any event with over 20 attendees and a plated dinner, we recommend having some type of seating arrangement. If you’re striving for a laid-back, casual feel we suggest assigning tables – not seats to guests. This will help guarantee that couples will sit together (even if they arrive late) and will help keep guests at ease. If you want your holiday party to feel a bit more formal, we suggest assigning guests to a specific table & seat. AllSeated offers you the perfect tools to make this process easy and pain-free. Simply enter your guests in the guest list section of your AllSeated account. From here, you’ll be able to select the exact sized tables that you’re using from the furniture library and be able to create the most accurate floor plan & seating chart possible. Pro tip: With AllSeated, you’ll be able to even view this floor plan in 3D! Kids-only tables help children feel special and welcome at any party! When you double the ‘kids table’ as an art station – we guarantee that the kids will be entertained all night. We suggest putting a white paper tablecloth down and suggest filling a few tin cans with crayons. Hand kids a themed placemat, which they could color during dinner and take home at the end of the night! You could also add foam stickers for a 3D element! Since you’ll be hosting this holiday party as a couple, make it a point to mingle with each of your guest. If you’re having a formal seating chart, consider moving tables for each course. This way you’ll be able to spend time with all of your guests! We also suggest round tables as they help conversation flow between guests! Family dynamics can be complicated at holiday parties, so we suggest blending families throughout the seating chart so they have the opportunity to get to know one another and other guests. 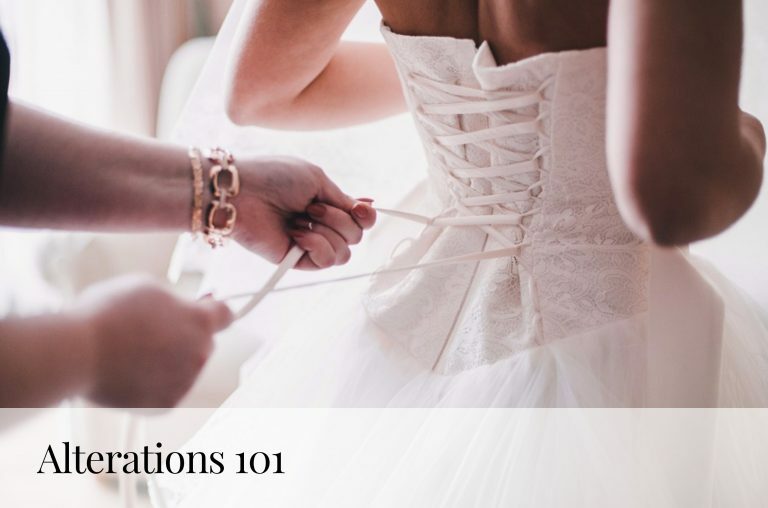 If your wedding day is quickly approaching, it may be nice to have your friends and family meet and get to know each other over the holiday season first. Check out AllSeated for seating help for any event you may be having! 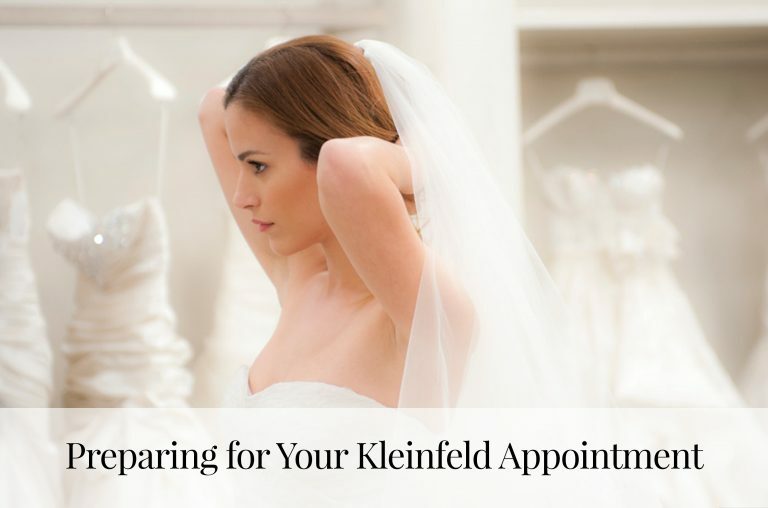 See upcoming trunk shows at Kleinfeld!